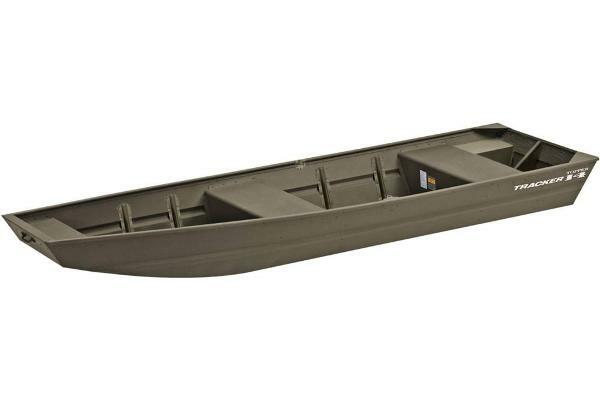 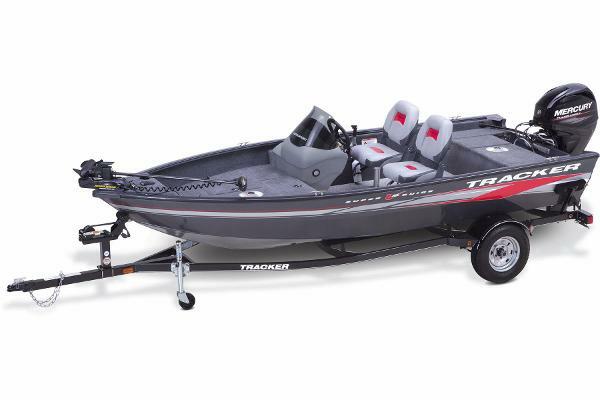 2015 Tracker Super Guide V-16 SC The nimble yet stable Super Guide V-16 SC is your best value for a console-equipped Deep V—and it packs in all the benefits you need to reap big fish from big water. 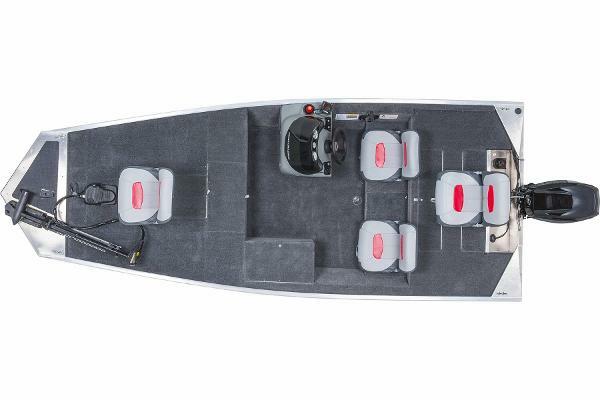 A wide 76” beam puts you on steady footing when battling the big ones, and roomy fishing decks both fore and aft offer room for up to 4 anglers. 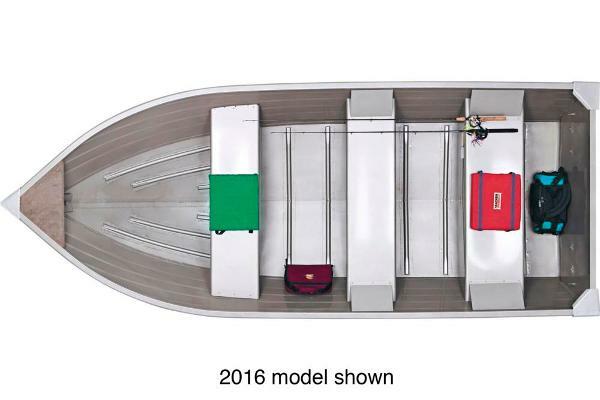 And 2 movable fishing chairs can move between 5 different seat locations for incredible versatility whether trolling, casting, or jigging. 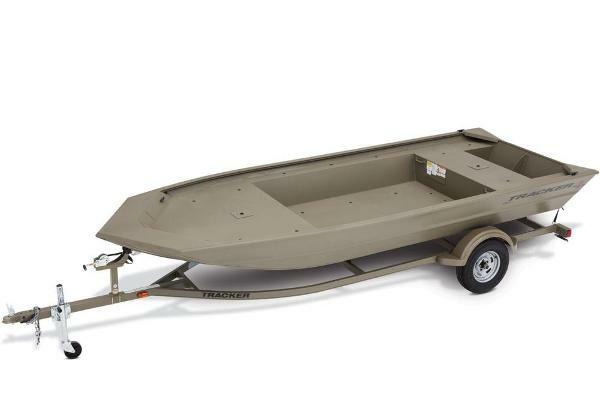 The 15-gallon (56.78 L) aerated bow livewell features a removable bait bucket, and storage compartments throughout (including a lockable rod box) keep your gear safe and dry. 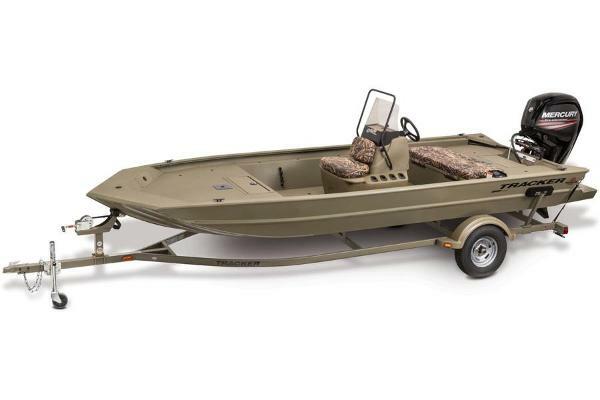 Wrapped in our NEW Diamond Coat™ finish, it will hold vibrant color and withstand wear many times longer than standard paints. 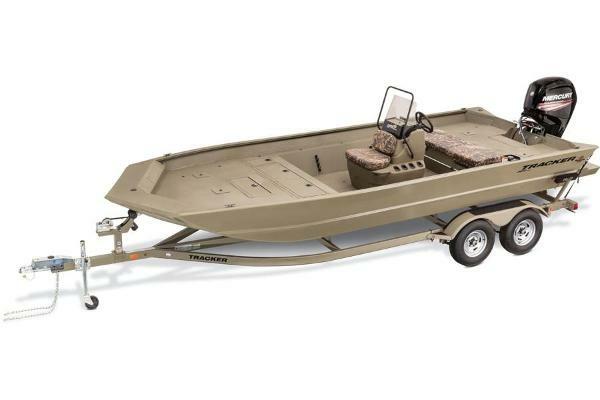 The Super Guide V-16 SC rides on a custom trailer w/SuperLube hubs, a swing-away tongue, GALVASHIELD protection, and chrome wheels with matching hub covers. 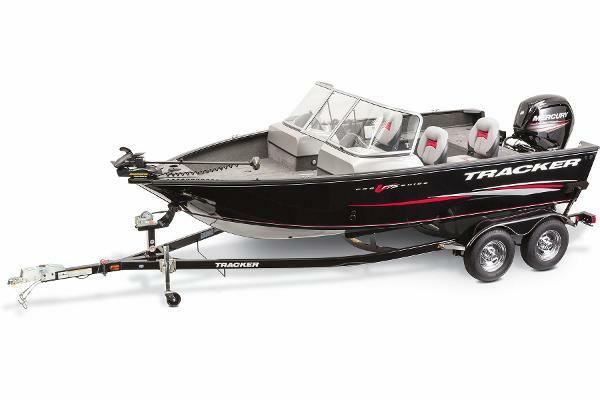 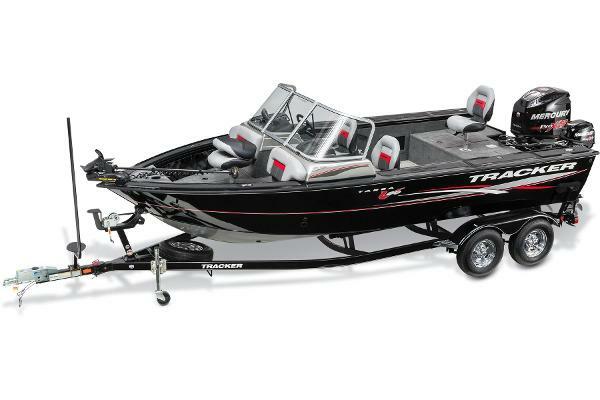 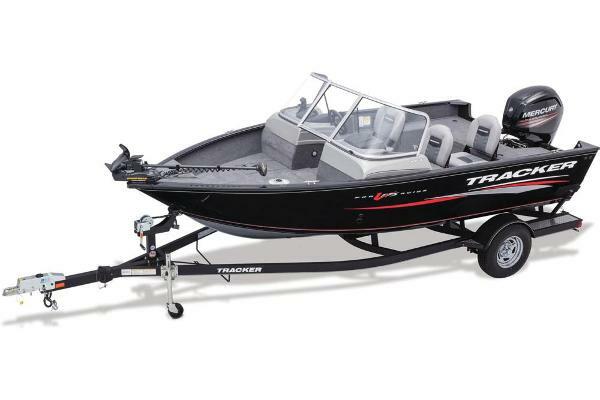 The standard motor is a Mercury® 40 ELPT FourStroke outboard.Diamond Coat™ finish w/exclusive powder coat & clearcoat for a 3x harder finish, 70% longer-lasting shine & 20x longer-lasting colorAll-welded 2-piece aluminum Deep V hull w/8° deadrise & all-aluminum transomExclusive VERSATRACK® accessory-mounting channel in gunnelsMolded console w/NEW sport steering wheel, tachometer, speedometer, fuel gauge, tinted windscreen & drink holderMinn Kota® 12V, 42-lb. 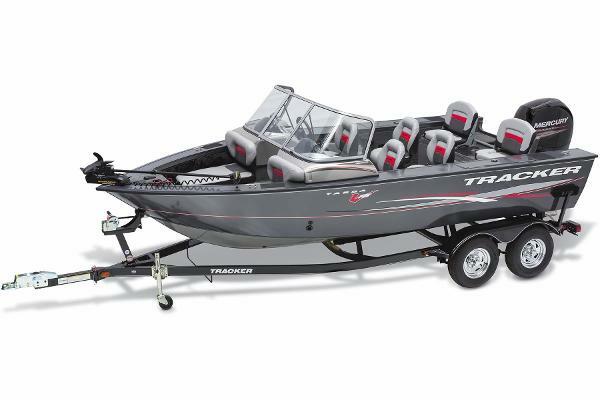 thrust PowerDrive™ trolling motor w/NEW foot pedal storageNEW Lowrance® Elite-3x COLOR fishfinder w/240x360-pixel display & dual-freq. 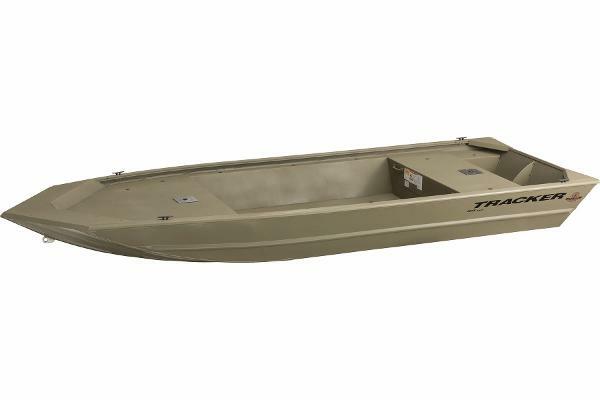 transducerTop-loading lockable port rod box for rods to 7 1/2' (2.27 m)15-gal. 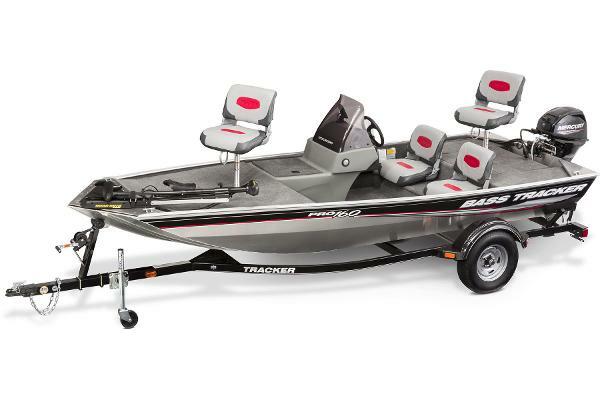 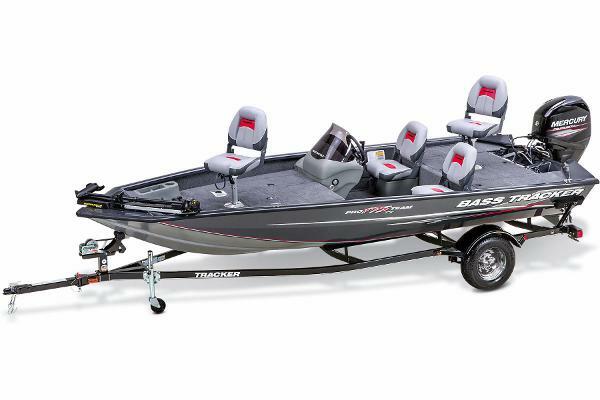 (56.78 L) bow aerated livewell w/removable bait bucket2 movable 360°-swivel fishing seats w/4 seat base locations throughoutCustom trailer w/Super Lube hubs, swing-away tongue, GALVASHIELD® protection plus NEW chrome wheels & matching hub covers.